The Emerging Markets Property Group (EMPG) owns and operates bespoke property verticals in emerging markets, primarily in the Middle East and South Asia. 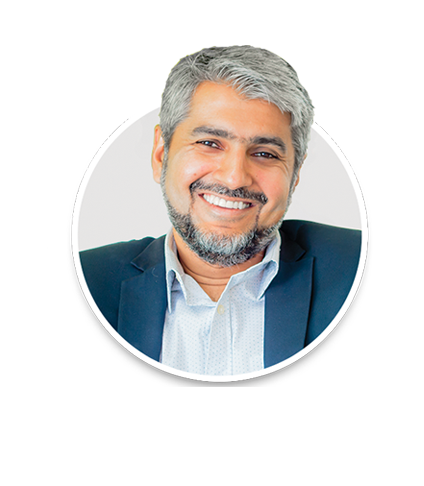 The group’s flagship ventures are Bayut.com in the UAE, Zameen.com in Pakistan and Bproperty.com in Bangladesh. We disrupt traditional processes in emerging markets by introducing solutions that make property searching faster, easier, and simpler. Our competitive advantage comes from the tremendous value we add to the businesses that work with our portals, and the significant ease we provide to end users. At EMPG, we’re not interested in maintaining the status quo. Our property verticals in emerging markets completely redefine the way the property business is done there, and we are especially tuned into the unique requirements of these markets because we are borne of one. 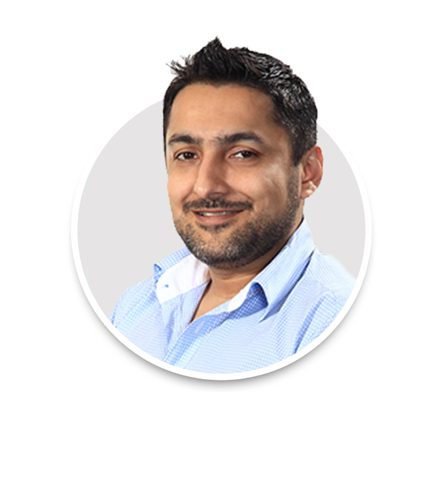 Zeeshan Ali Khan is a Member of the EMPG Board of Directors and the company’s Co-founder. 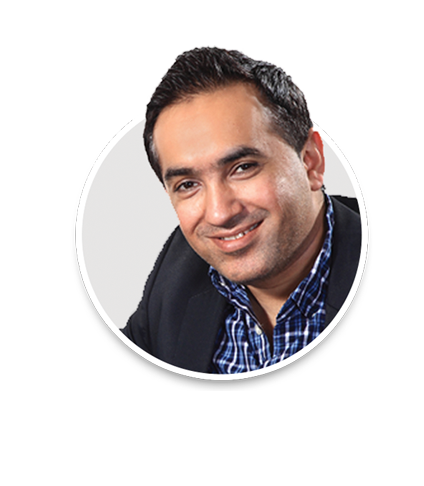 The quintessential entrepreneur, Zeeshan has founded several highly successful online and conventional businesses over the course of his career. He is a graduate of Imperial College London, from where acquired Bachelors and Masters Degrees in Chemical Engineering. 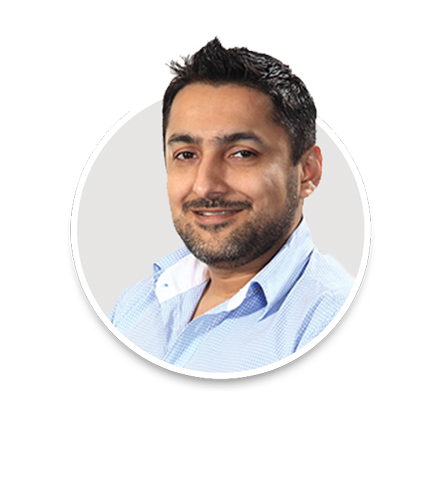 Haider Ali Khan is the tech visionary leading Bayut.com into its promising future. Educated at the University of Texas at Austin, where he studied electrical engineering, he is a natural business leader and multi-talented individual with several patents to his name. He has worked in the US for 14 years with renowned names such as Goldman Sachs, Silicon Labs, and National Instruments. 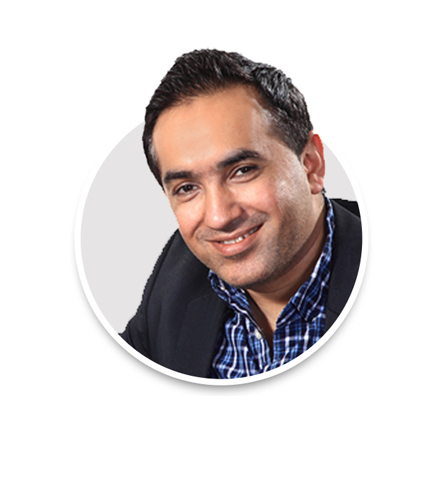 Imran Ali Khan is the CEO of EMPG. 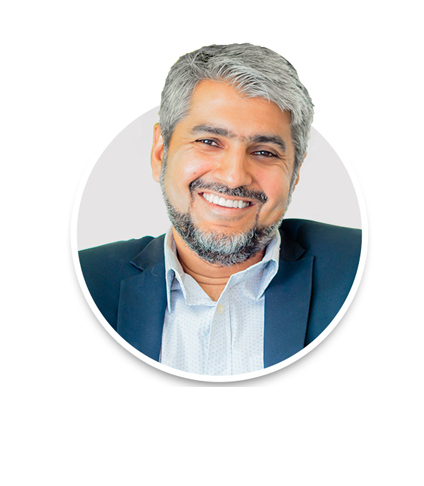 Before stepping into the property portal industry, Imran worked for such prestigious organizations as Goldman Sachs, and Deloitte, the largest professional services network in the world, along with pursuing his ACA qualification. He is a graduate of the University of Oxford, from where he acquired his Bachelors and Masters in Engineering and Computer Sciences. Gilles Blanchard is the Chairman of EMPG and the Co-founder of Seloger.com, the largest real estate portal in France and a pioneering effort that started out on the French MiniTel – a Videotex online service accessible through telephone lines – in 1992 before moving to the World Wide Web in 1999. Following its IPO in 2006, SeLoger.com made headlines when it was acquired by Axel Springer AG in 2010 for $960 million. Blanchard is regarded as an authority in the property portal world and is no stranger to treading uncharted territory, with extensive experience of working in a variety of markets across the world. 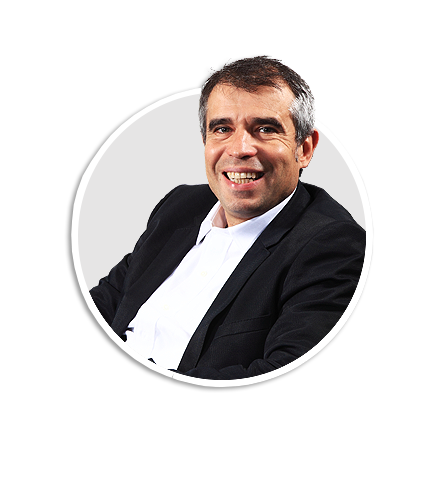 Roland Tripard is an EMPG shareholder and former CEO and Chairman of the Management Board of SeLoger.com, France’s largest property portal. Roland Tripard is an EMPG shareholder and former CEO and Chairman of the Management Board of SeLoger.com, France’s largest property portal. Tripard has previously worked at Procter & Gamble, Boston Consulting Group, and InmacWStore, and has also served as a Non-Executive Director at iProperty Group Limited. 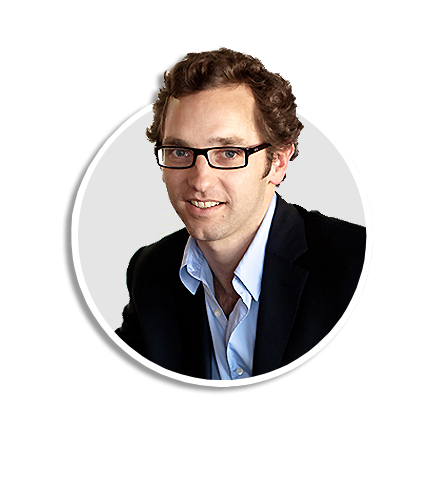 He is a graduate of the elite business school Hautes Études Commerciales - Higher Business School. Mark Nosworthy is EMPG’s CFO. Prior to this, Nosworthy was a part of Clicksco in the Middle East. 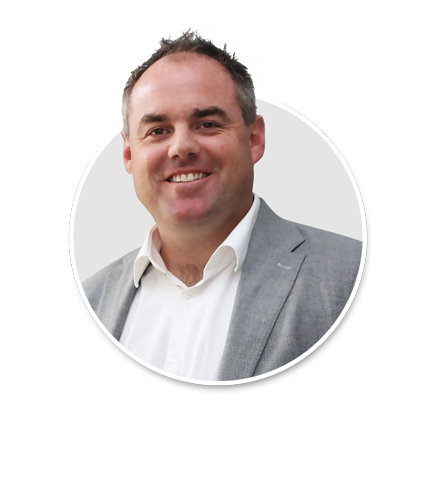 Mark Nosworthy is EMPG’s CFO and serves as the CEO of bproperty.com. Prior to this, Nosworthy was a part of Clicksco in the Middle East.